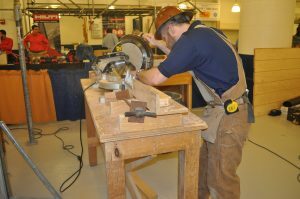 The New York City District Council of Carpenters Training Center is the management and labor jointly funded Apprentice, Journeymen Retraining, Educational and Industry Fund (AJREIF) of the New York City District Council of Carpenters Benefit Funds. 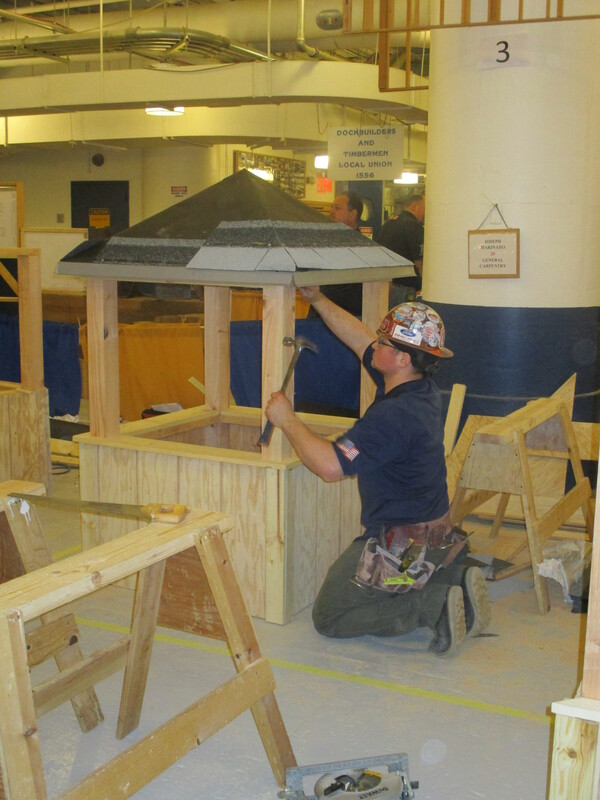 We train apprentices in six New York State Department of Labor approved apprenticeship programs resulting in the most skilled and safety consciousness carpenters working for the signatory contractors of the New York City District Council of Carpenters. Through training at this facility, our members are able to learn and master their skills, making them the most productive carpenters and keeping our union contractors competitive and successful.